August 1-7 is World Breastfeeding Week. To celebrate, we’re talking candidly about nursing all week here at MamaGab. Not all of us are able to breastfeed as long as we would like. Some of us make it two years. Others can only make it two months, two weeks, or two days. 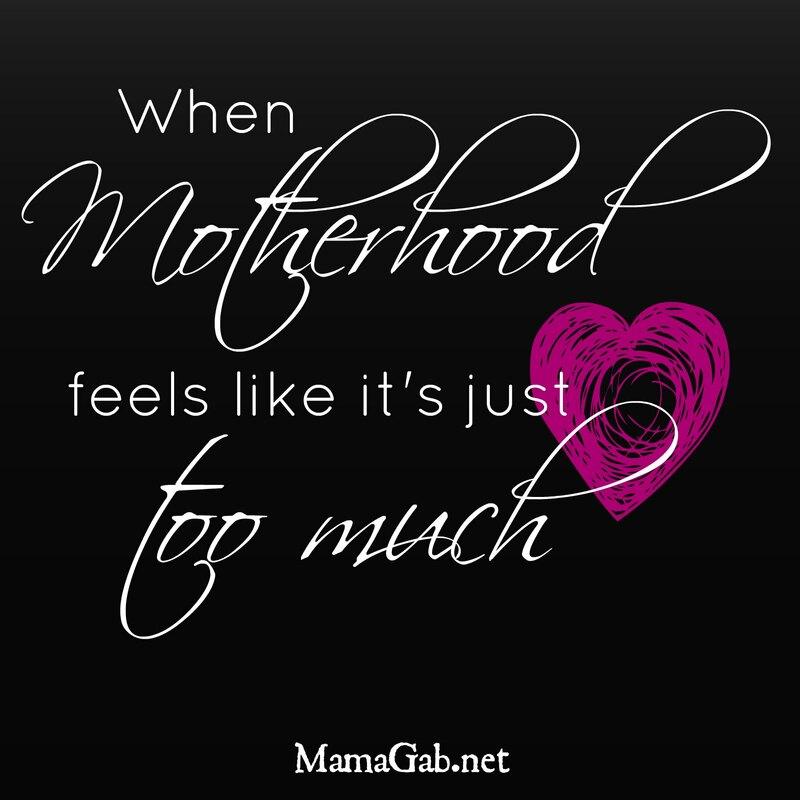 But when I look at my mom friends, I see moms who love their children wholeheartedly and always try to do the best they can for their babies, whether or not they were able to breastfeed. 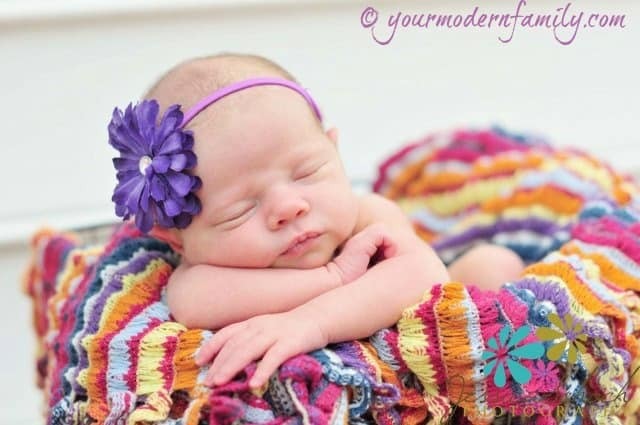 Today, I have a special guest post from Becky Mansfield, a mom who has both breastfed and given formula when needed. I am a breastfeeding mother. I am sitting here, nursing my precious baby and it dawns on me that my very best friend didn’t get this chance. 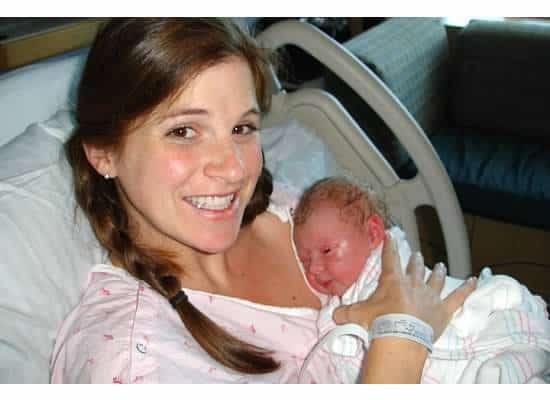 She couldn’t nurse her baby. Have you ever been in that situation? Well- I’ve been on both sides of that story. When our second son was born with health issues, my dreams of continuing to breastfeed were put on pause. I couldn’t breastfeed him. I wanted to. I tried to. They told me that I had to give him formula “for babies with low blood sugar” and into his mouth went his first bottle of formula. And out of my eyes came my first tears of failure. That was when it hit me- I wasn’t able to do what my baby needed. I, as a mother, couldn’t provide something that my child needed to live. It is a hard blow to your mothering ego… or I guess to your heart. So how did I get over it? It was the grace and support of my friends and family that really got me through it. It was the never-ending love that made me realize that his health issues and our feeding issues were not a result of my failures. (Yes- I questioned what I had done wrong on a daily basis. I still do, but I have learned to stop those thoughts when they enter my mind.) He has grown into a wonderfully healthy little boy, but that first year was a heart-wrencher, for sure! Why is there the idea that we all pick to breastfeed or bottle feed? I used to dread that question: “Is your baby breastfed or bottle fed?” I dreaded it when I my answer was the latter. I just felt like I was being judged over something that I didn’t pick. Maybe it was all in my mind? I don’t know, but I remember how I felt. I ended up pumping for our little boy. Low milk supply was never an issue for me, so I was able to pump. I did have to supplement for him, due to his health, and I was embarrassed. I hated the way that people looked at me. Why is there such a stereotype against formula feeding moms? I just don’t get it! We all have the same idea: FEED OUR BABY. Nourish our baby. If you are a breastfeeding mother and you know someone that is struggling with breastfeeding, I encourage you to talk to them. Ask them how they are feeling and when they answer… LISTEN. My best advice is not to give advice. They already know what they want to be doing, so now they just need to tell someone. 1). Find donors. My friend isn’t able to breastfeed, but her baby has had only breast milk for the past four months. 2). Support her if she formula feeds. Tell her about how, in the end, it doesn’t seem to matter. What matters are those OTHER things… loving, cuddling, reading, singing, hugging, talking to your baby. Those are things that matter. 3). Tell her that the best thing that comes out of breastfeeding is the bond, but you can still have that by cuddling your baby when they are eating. Hold that sweet baby for every last drop. 4). Pray for your friend and pray with your friend… pray for peace about the situation. 6). Be sure to tell them not to feel guilty! Your baby does not care where that milk is coming from- you might care, but your baby doesn’t. Just feed your baby & enjoy him/her for all that he/she is! 7). DON’T tell them how wonderful it is. I know that it is great, but I was really sad when my friend reminded me of how she likes to breastfeed because she likes to rub her baby’s head when she is nursing. I really really missed that. I was happy for her, honestly, but I felt like I missed that with my son and it broke my heart just a bit that day. Remind your friend about what a wonderful person they are! I am already telling my cousin (she’s pregnant) to remember that if her dreams of breastfeeding don’t pan out as she is hoping, she is still going to be an AWESOME MAMA! 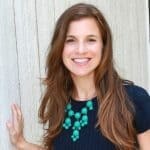 Becky Mansfield blogs at YourModernFamily.com where she shares tips for raising a family in the modern world. She is the author of Potty Train in a Weekend as well as You Can be a Stay at Home Mom on One income. She is the mom to four sweet blessings and the wife to her high-school (& college) sweetheart. You can find her on Facebook, Twitter, Google+ or Pinterest.